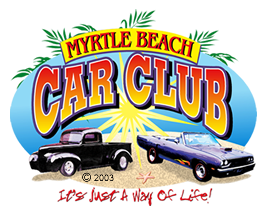 This section is open to the public to view, but only Myrtle Beach Car Club members can list their vehicles and automotive parts for sale. Please contact the member directly if you are interested in their vehicle or parts. MEMBERS: Log in to the members area to list your items for sale.